Products - Clico Credit Union. Projecting confidence...inspiring trust. Whether you’re looking to save or invest your money, to borrow for something special or to protect your family, we do our best to get you what you need. And we’re the trusted partner for many of our valued customers, so we know we’re on to something. Our friendly service and flexible support are all part of the bargain. Traditional products easy ways to stay on top of your cash with a wide variety of savings and chequing accounts. Find out more. 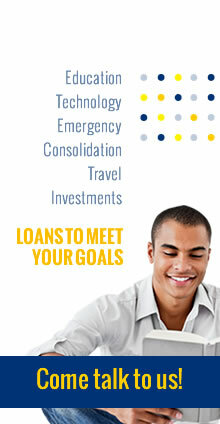 Simple, straightforward loans and payment plans to fit your budget. Find out more. The best value for your money from expert advisors. Find out more.